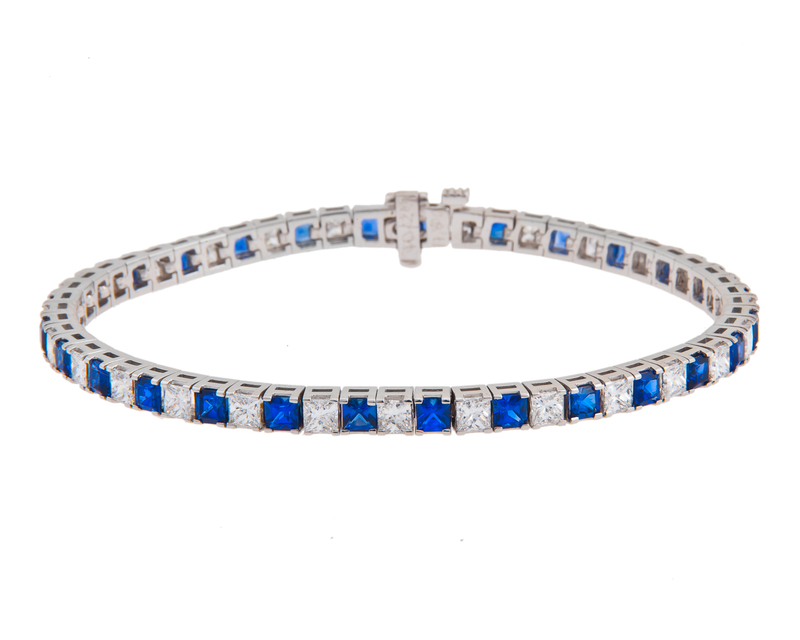 The diamond bracelet or diamond bangle would be a perfect choice to purchase as a treat for you or as a gift for someone special. 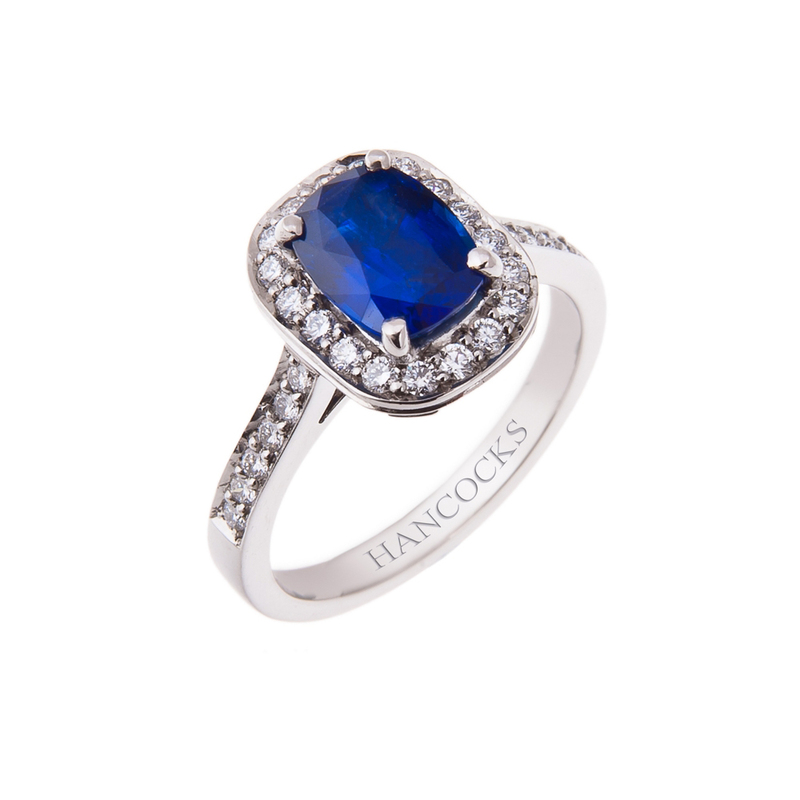 The quality selection at Hancocks Jewellers is the ideal place to assuage this desire. Hancocks Jewellers has been taking care of clients since 1860 and they have a wide array of white diamond bracelets and white diamond bangles. 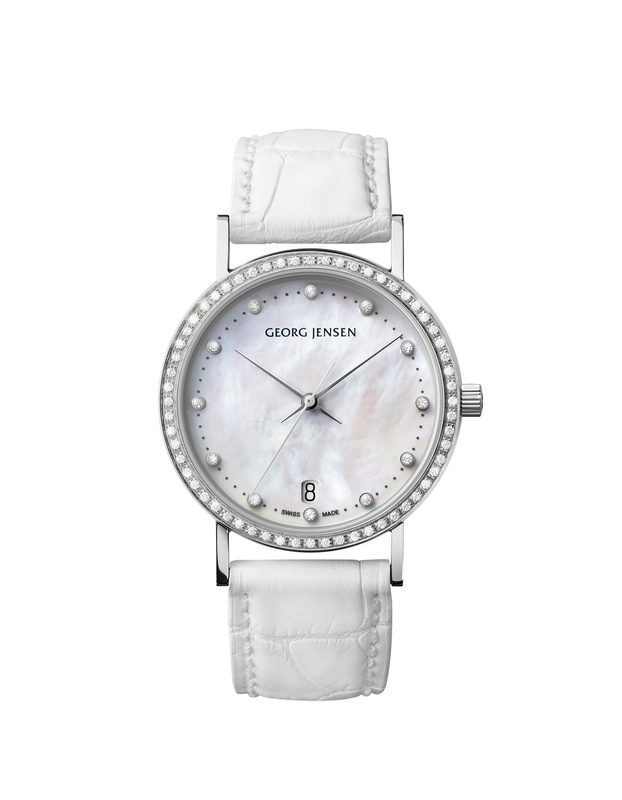 They also offer quality bracelets and bangles with coloured stones paired with diamonds. If you have an evening at the theatre planned why not indulge in an eighteen carat white gold brilliant cut diamond bracelet. This decorative bracelet is encircled with 7.27 carats of the highest quality diamonds and you can also get a perfectly matched set of drop earrings. The diamond bracelets can have many types of cuts such as square, princess or a pear shape if you desire it. The beautiful eighteen carat white and yellow, ruby and diamond line bracelet is a perfect combination. The bracelet features a channel setting with square cut rubies and an asscher cut diamonds. If you add a pair of ruby and diamond earrings such as the eighteen carat yellow and white gold drop earrings. They have a single pear shaped ruby with a three claw setting suspended from a pear shaped diamond stud. The beautiful earrings and bracelet would make anyone happy. Hancocks Jewellers will design a diamond bracelet or diamond bangle if you have something in mind. You can expect the finest craftsmanship from the dedicated artisans they employ. You may shop at their store in Manchester if you would like to see the diamonds and try them on. 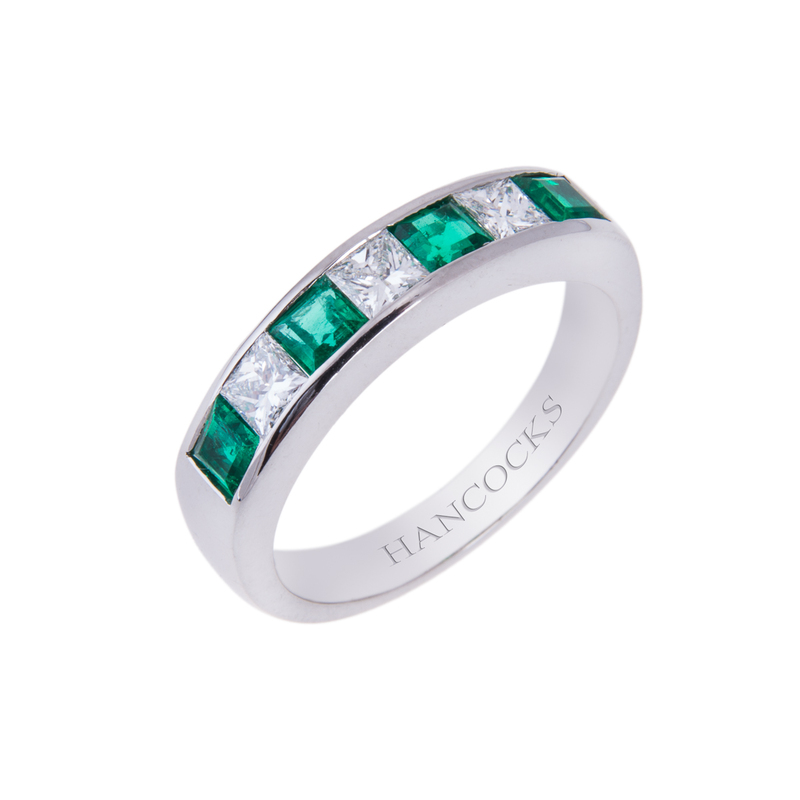 You can certainly be assured that you will receive the finest service from Hancocks Jewellers whether you shop in person at the Manchester store or if you shop online.